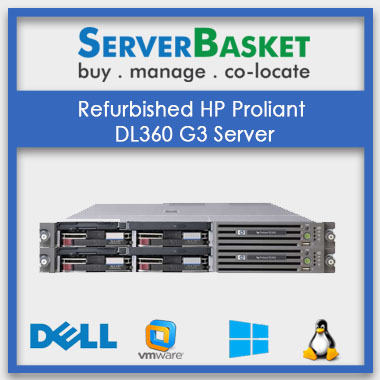 Are you in the requirement for a refurbished HP Proliant DL360 G3 server for your ongoing projects? Then, you need not worry. 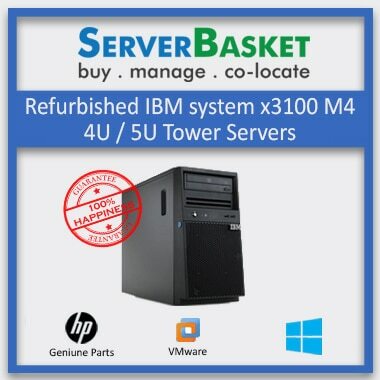 Here we are a top used server dealers in today’s IT industry selling refurb, unboxed, used HP Proliant DL360 G3 servers at cheap prices. One need not compromise in terms of quality by buying from us. Our servers assure high performance and save a lot of investment and increase your IT profits. 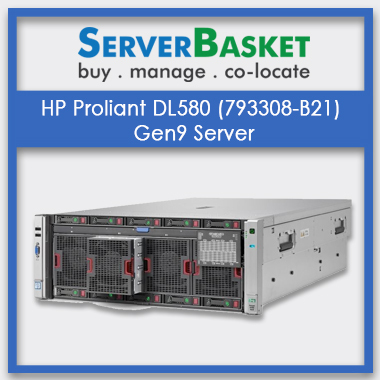 Second-hand, pre-owned HP Proliant DL360 G3 Server is the 3rd generation 1u rack server and this server is the best option for start-up and small size organizations. 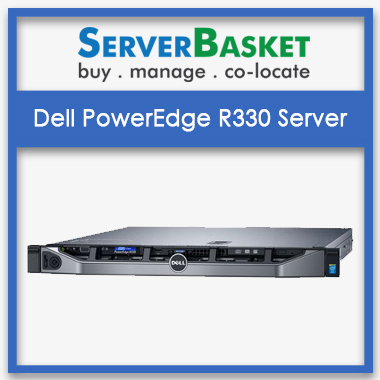 The following are the standard specifications of hp dl360 server, 1U rack farm factor, Intel processor, 4GB PC133 MHZ registered ECC SDRAM memory, 72.8GB 3.1” SAS storage and 48V DC power supply. Our technicians will test and certified this used server before reached to the customer so no need to worry about the server performance, it’s like a new server. We offer 90 days warranty, 24/7 tech support. Buy now at a low investment with best services. May I know the form factor of the HP Dl 360 G3 used server? The form factor of the HP DL360 G3 is 1u rack server. 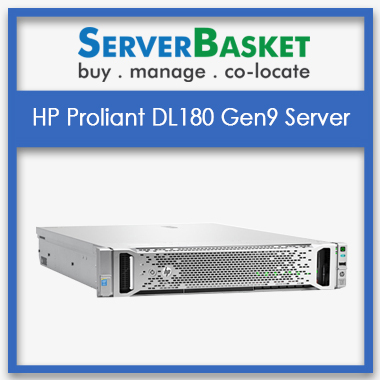 What are the processors supported by the HP DL360 G3 used server? Processors supported by the HP DL360 used server are Intel Xeon Processor 2.80 GHz/533MHz -512KB, Intel Xeon Processor 2.40 GHz/533MHz -512KB. 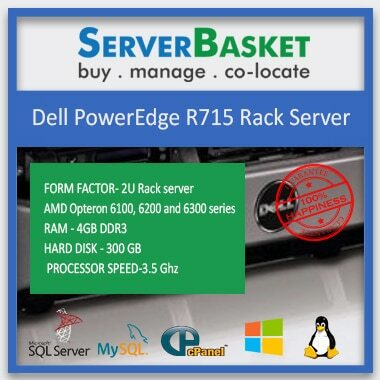 Are you providing instant delivery for used servers? We instant and easy delivery without any issues. server will be delivered within 2-3 working days. How much power required by the HP DL360 G3 used server? Power supply required by the HP DL360 used server is 48 V DC power supply.